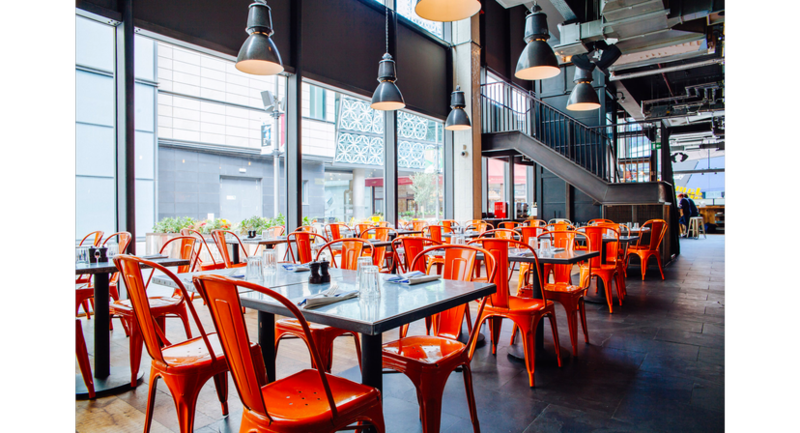 Situated in the heart of the Westfield shopping centre in East London, right on the edge of the Olympic park, our restaurant in Stratford makes an ideal pit-stop for visitors, tourists and shoppers alike. 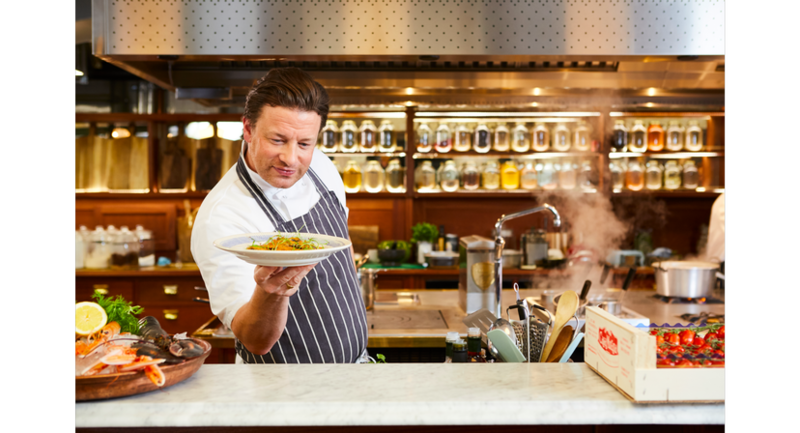 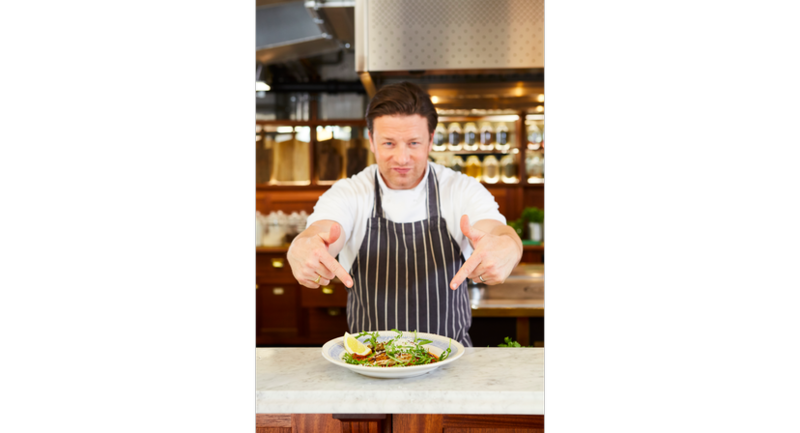 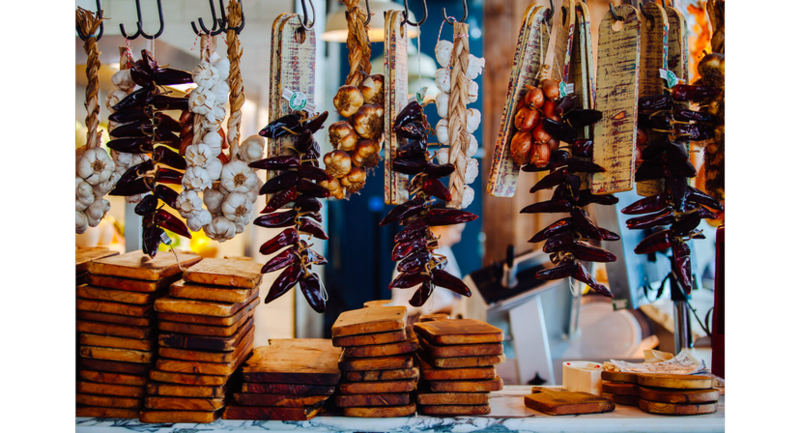 The restaurant beautifully combines exposed steel and high ceilings with intimate marketplace-style dining areas to give the space a true Jamie's Italian feel. 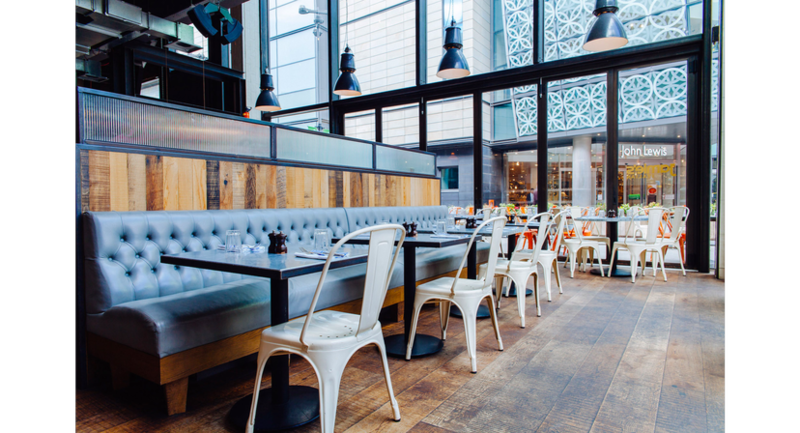 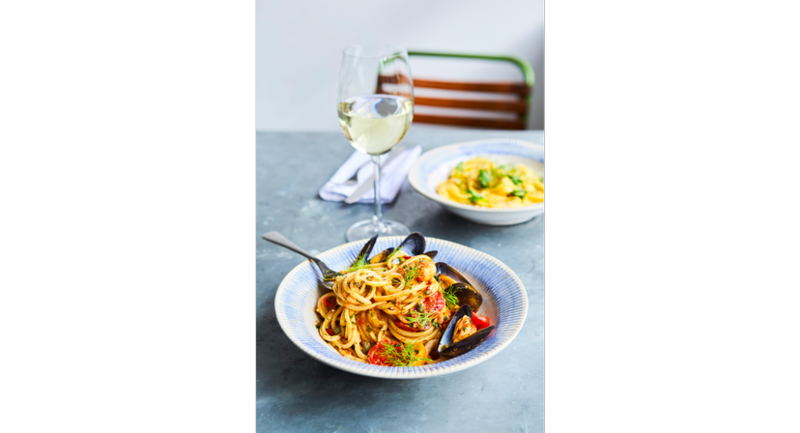 Jamie's Italian Stratford works brilliantly for large groups – you can hire out our first floor for parties of anything from 40 to 120 – and our spacious outdoor seating area is an ideal spot for enjoying some al fresco dining on a warm summer’s day.